It starts with the little things. When I get up in the morning, but my body is still weary from the day before – I know it’s time to rest. When my hair starts falling out and my wrists starts itching – I know it’s time to rest. When I snap at people for no obvious reason – I know it’s time to rest. When I forget about people because I am so focused on the product – I know it’s time to stop. Maybe you just nodded at a few of these things while reading. We need rest to survive this thing (or rather, race) called life. More than anything, when I realize that I feel empty inside, when I don’t enjoy the little things anymore because I just rush by them – my soul tells me to stop. Pause for a while and replenish that inner reservoir that will nurture my joy, my strength, my peace. We need to listen to our body when it wants to sleep. We need to listen to our mind when it just needs a while to relax. We need to listen to our soul when it just longs for a day of rest. I am telling you, I had to learn (and still learning!) this the hard way. You can read about it here. Rest is holistic, it encompasses body, mind, and soul. It might mean to leave the dishes unwashed and go to bed early. It might mean to say NO to things and shut off that little voice in your head, telling you that you can’t just stop (YOU CAN!). It might mean to do something – something for the simple sake of pleasure to restore something deep inside of you. For me it’s cooking, writing and coloring. For you it might be hiking, playing with your kids, shopping. It doesn’t matter what you do. But when you do it, you’ll realize that you need exactly these things to sharpen your perspective for the world once again, to recognize the little things again, to hear the soft whisper of God once again when you need it the most. Rest is an attitude, a way of looking at our work and the world differently. How do you know when it’s time to stop? What do you do to find rest? 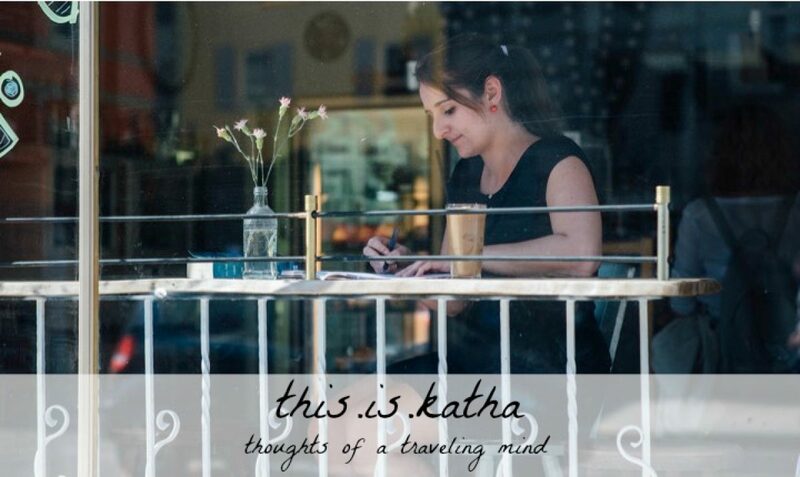 Hi Katha, I like the connection you made between rest and listening to little things.